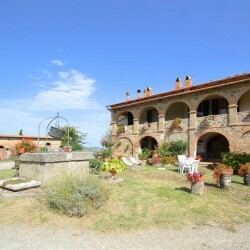 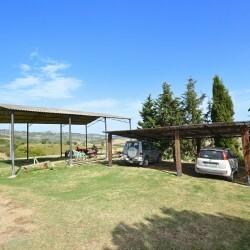 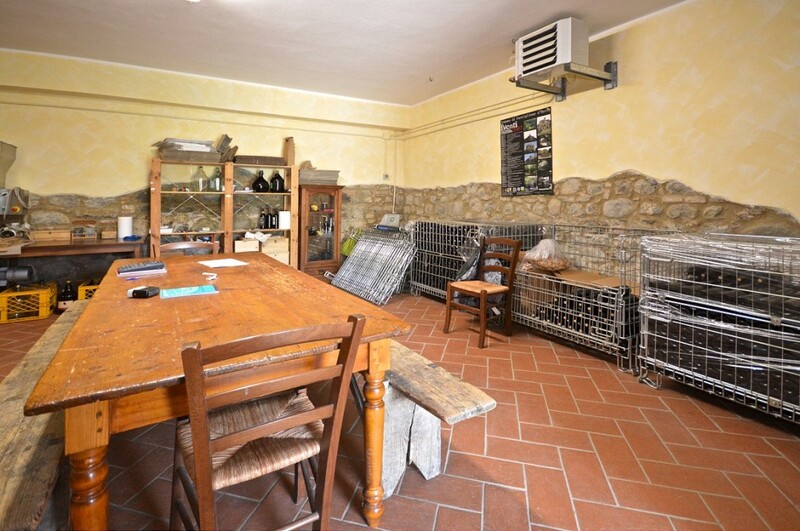 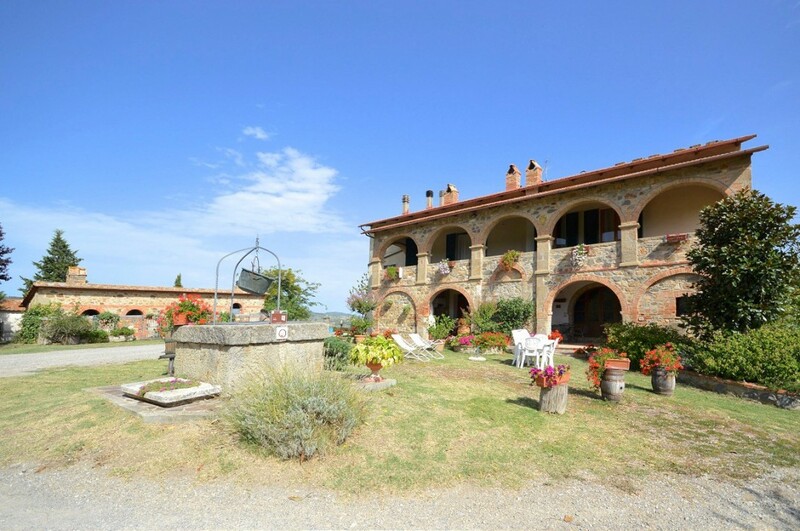 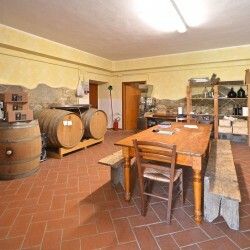 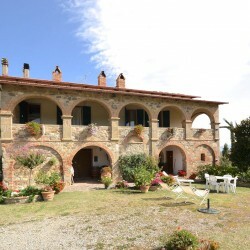 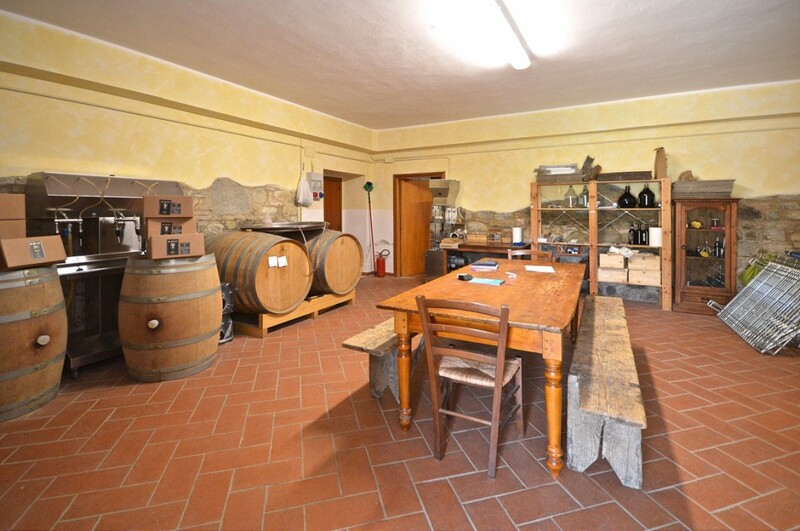 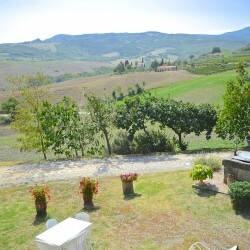 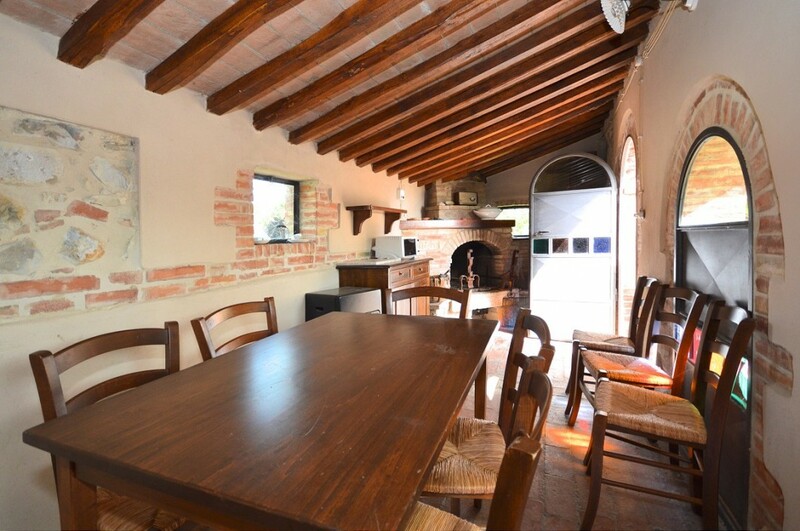 16th Century Farm, near Castiglione D'Orcia and Bagno Vignoni, with extraordinary views and 26.5 hectares of land with olive grove. 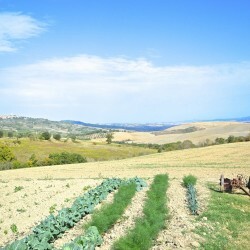 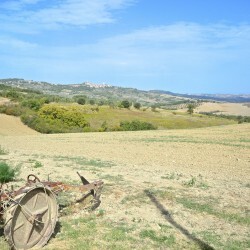 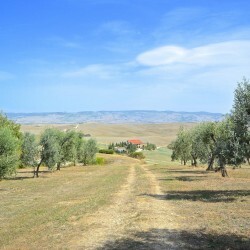 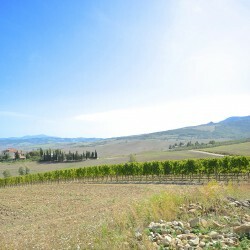 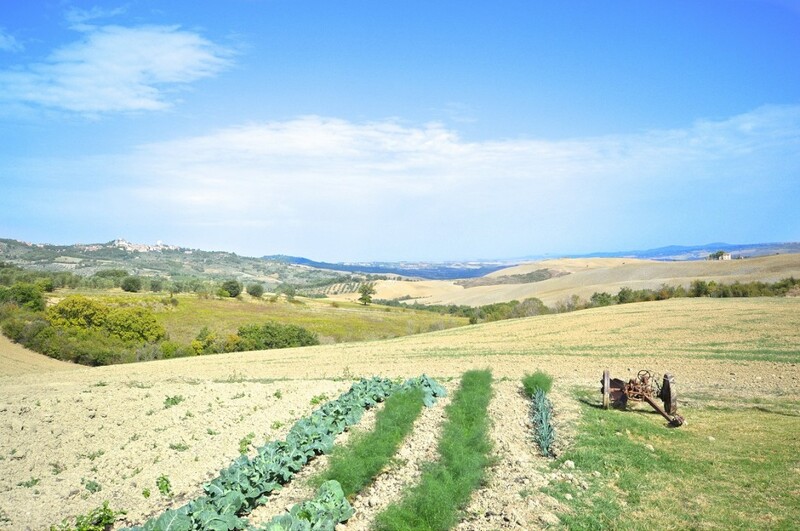 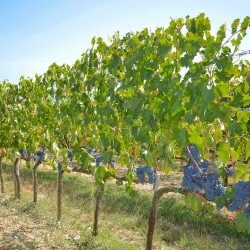 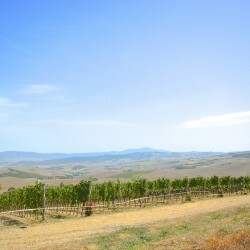 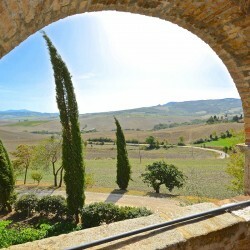 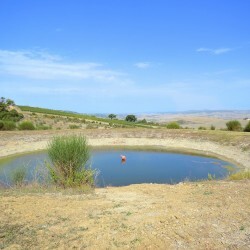 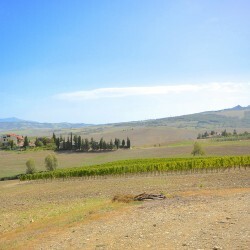 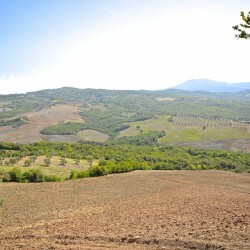 Val D’Orcia Farm. 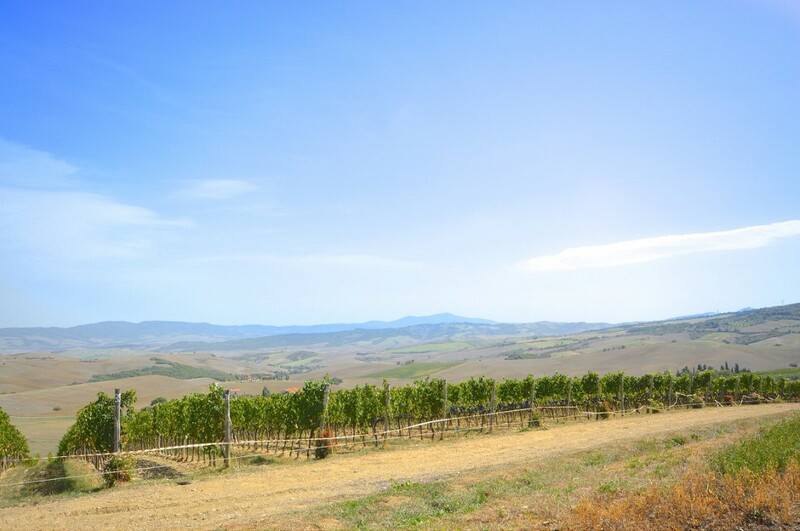 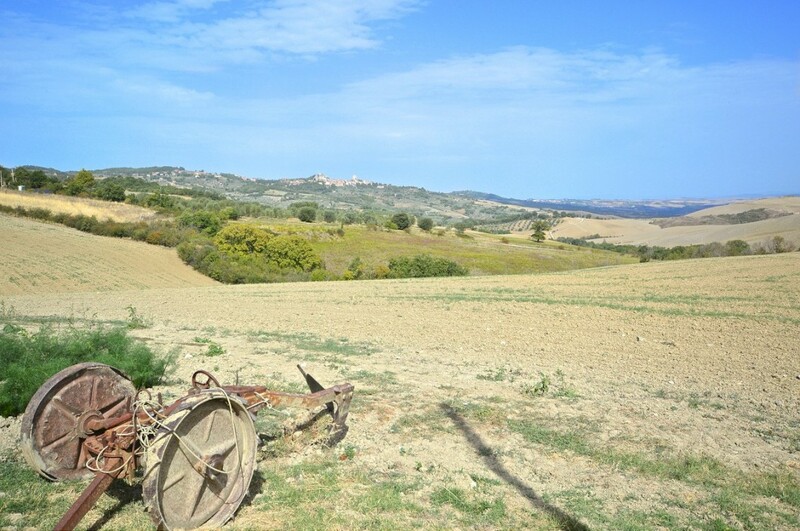 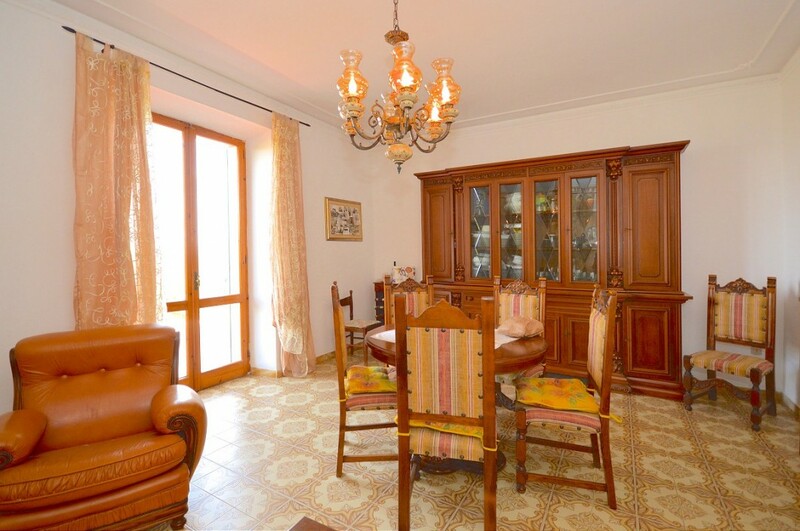 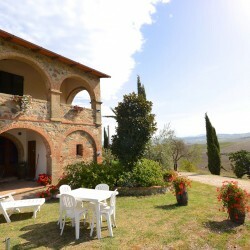 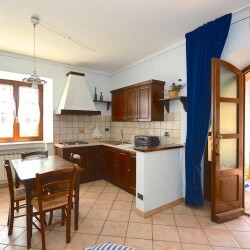 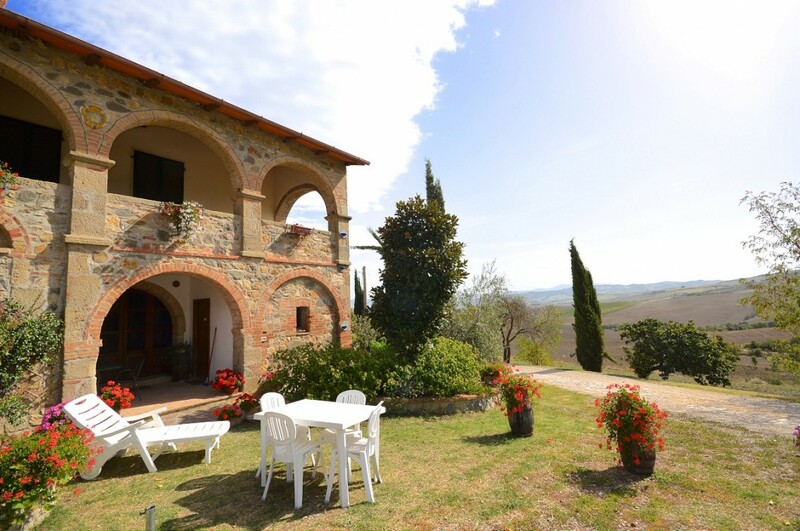 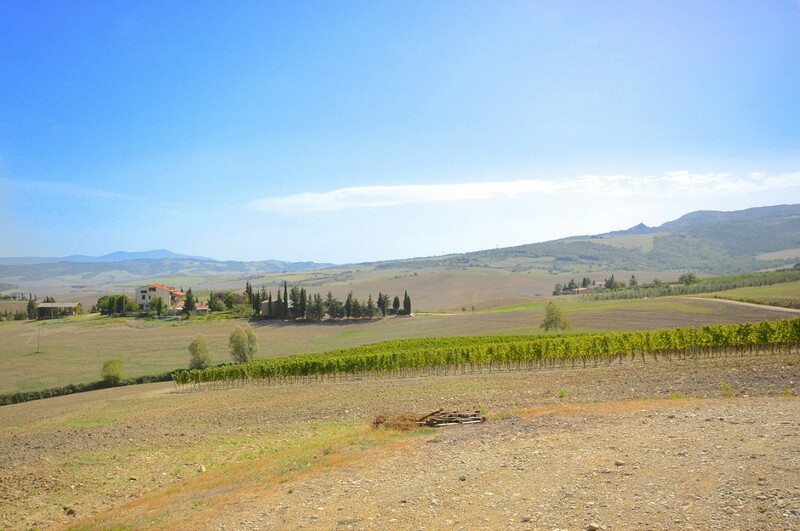 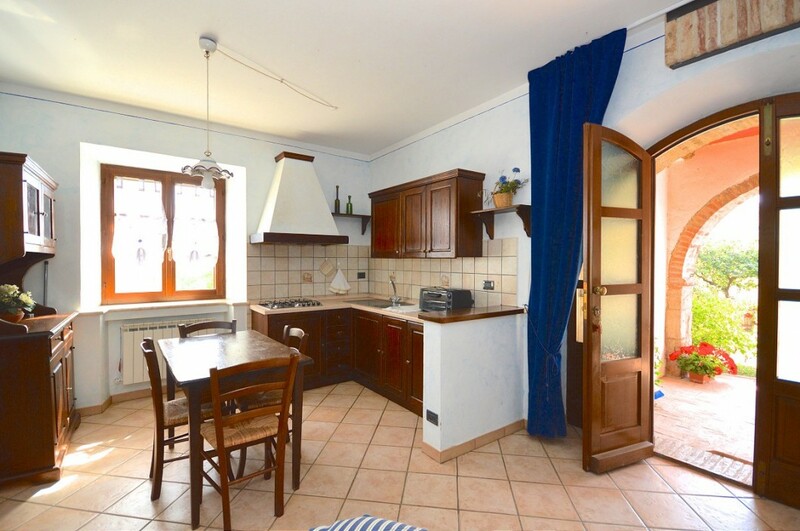 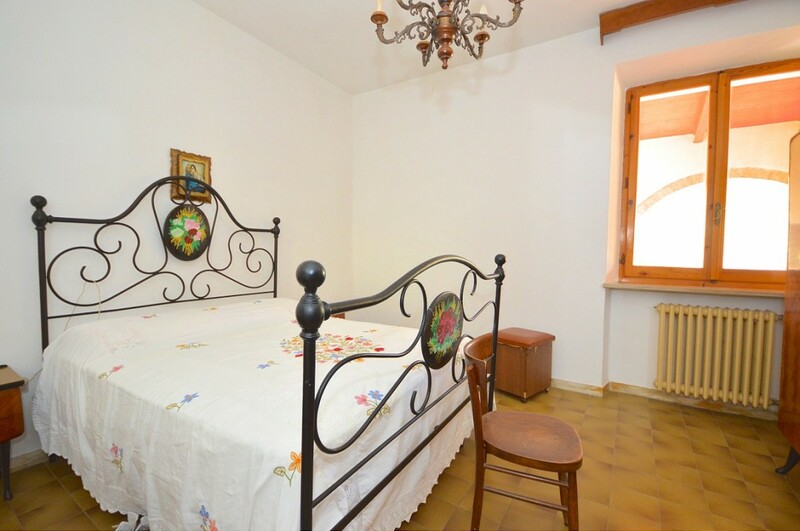 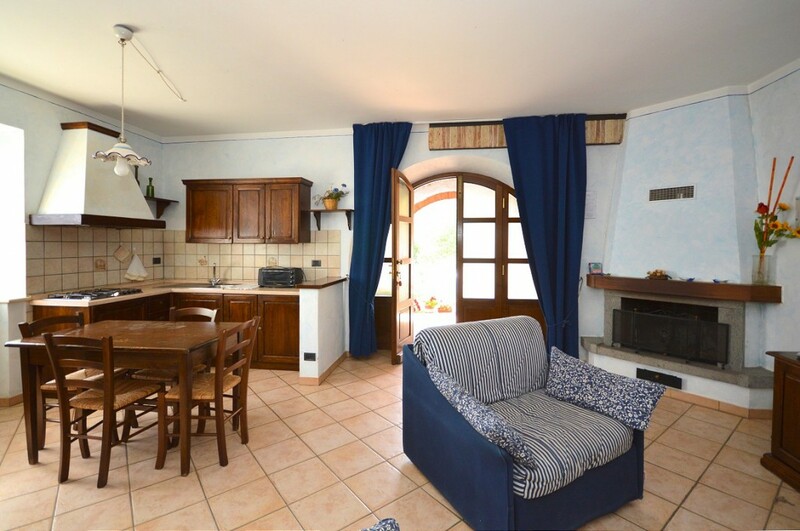 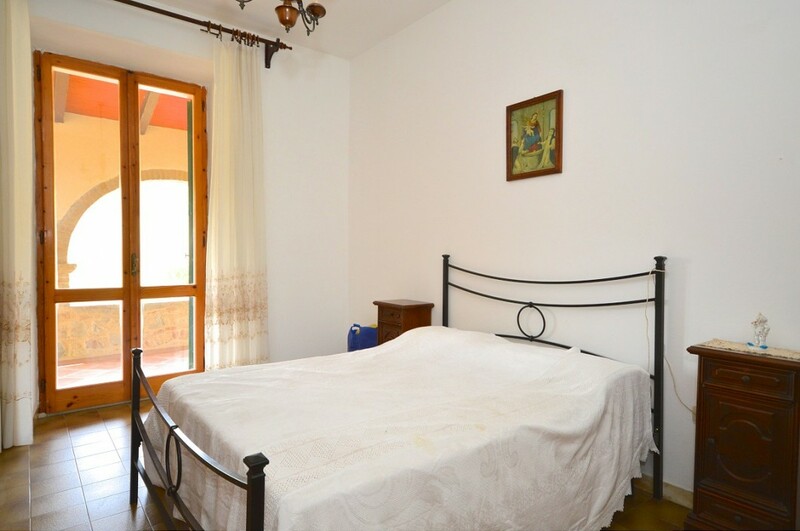 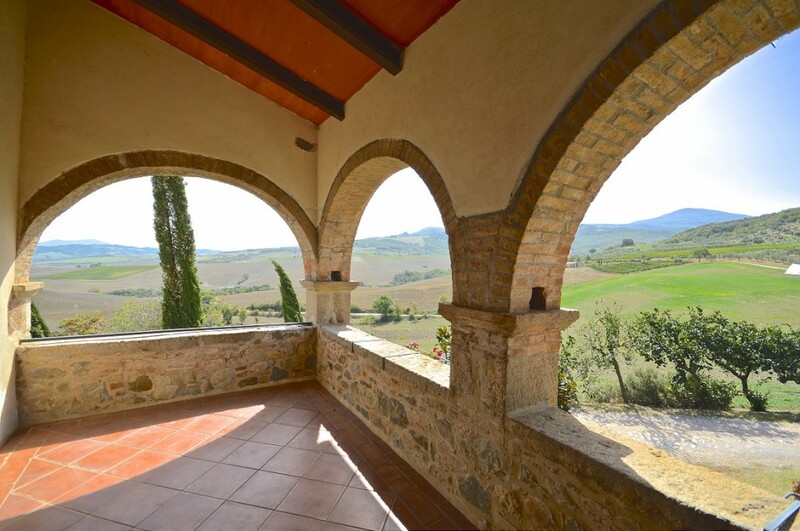 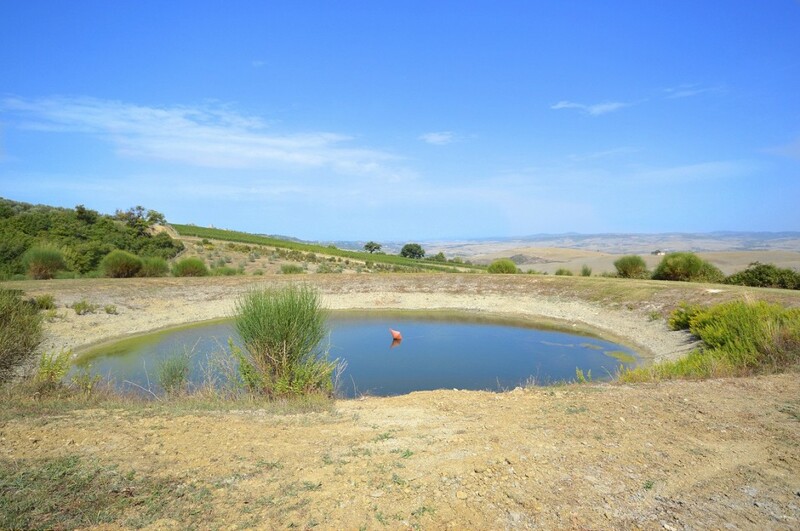 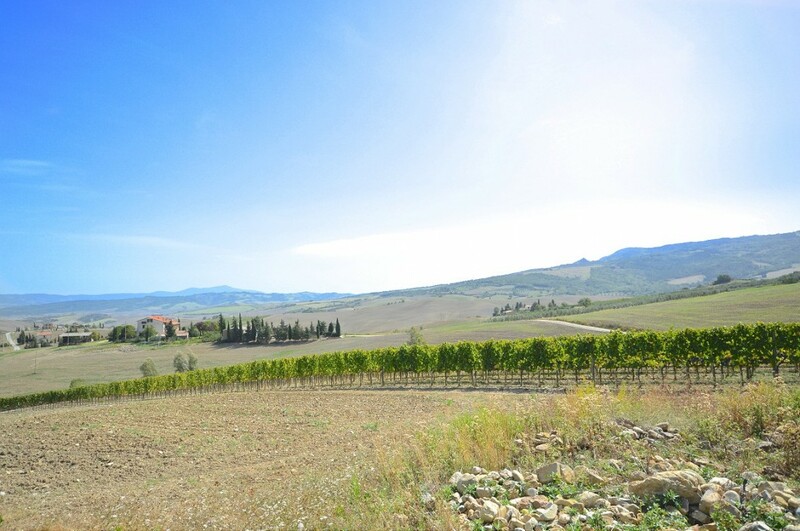 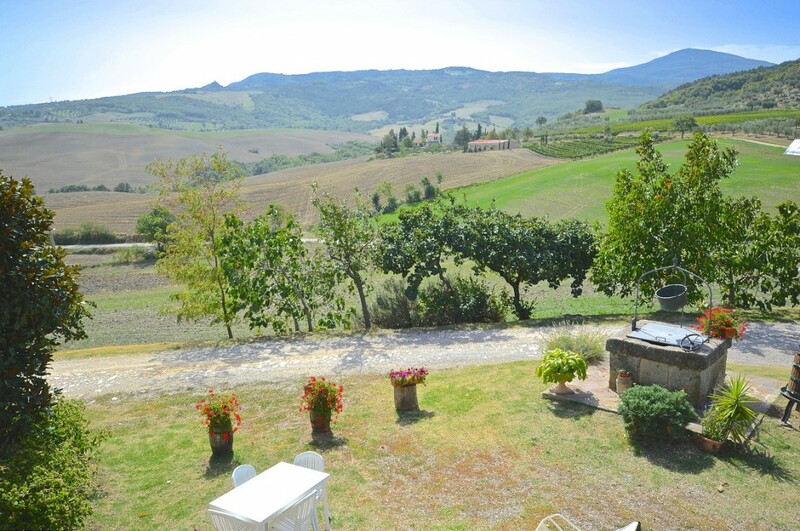 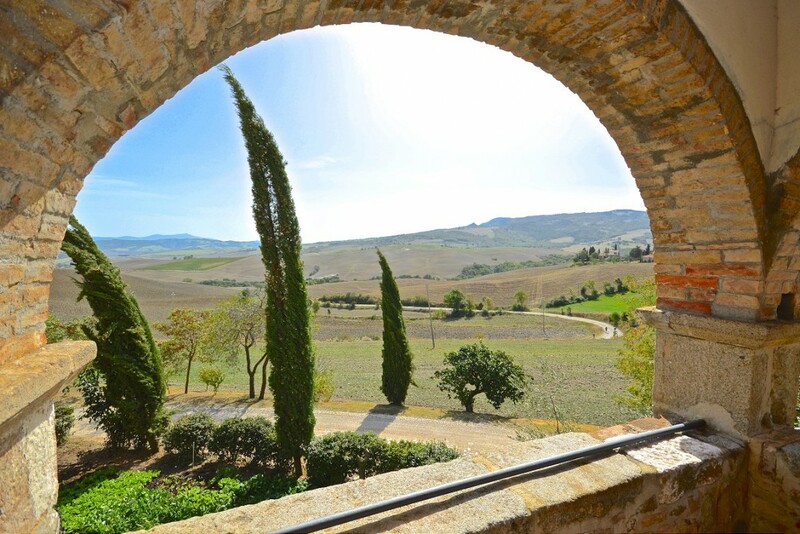 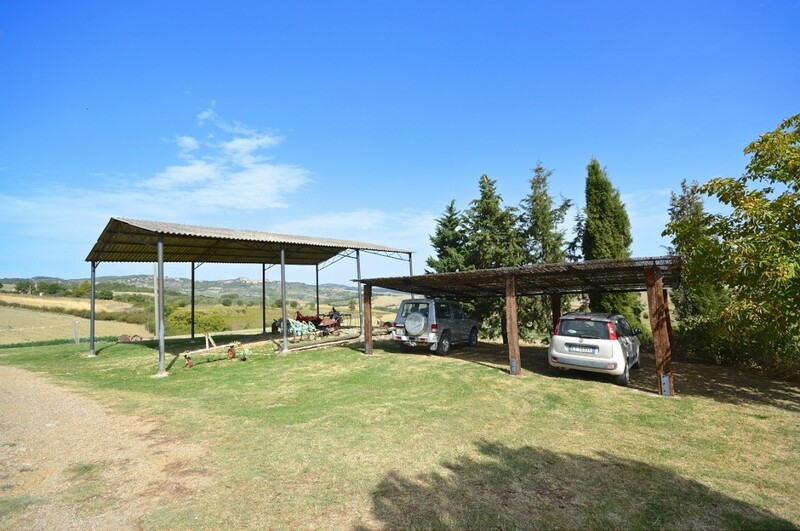 Located in the heart of the Val D’Orcia, near Castiglione D’Orcia, 7 Km from Bagno Vignoni and approx 18 km from the Bagni San Filippo, this beautiful property is surrounded by rolling hills and unspoilt woods with amazing views of the Crete Senesi. 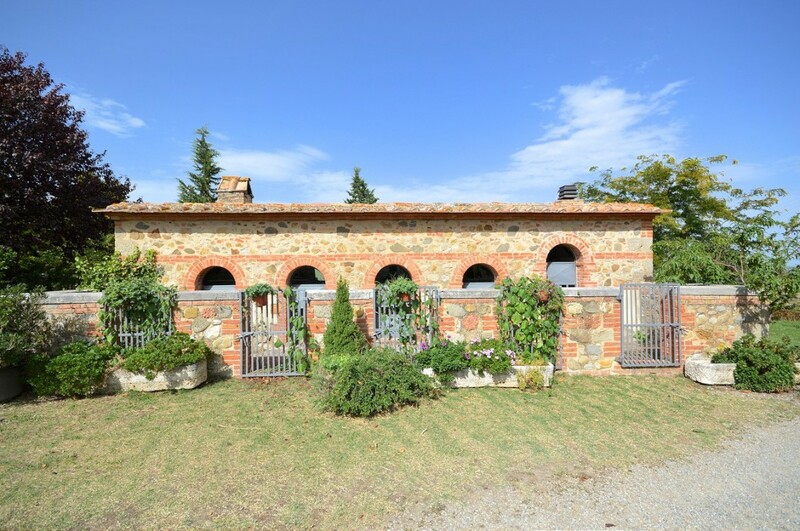 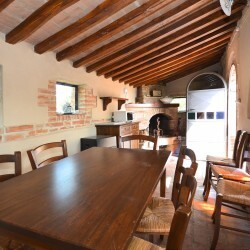 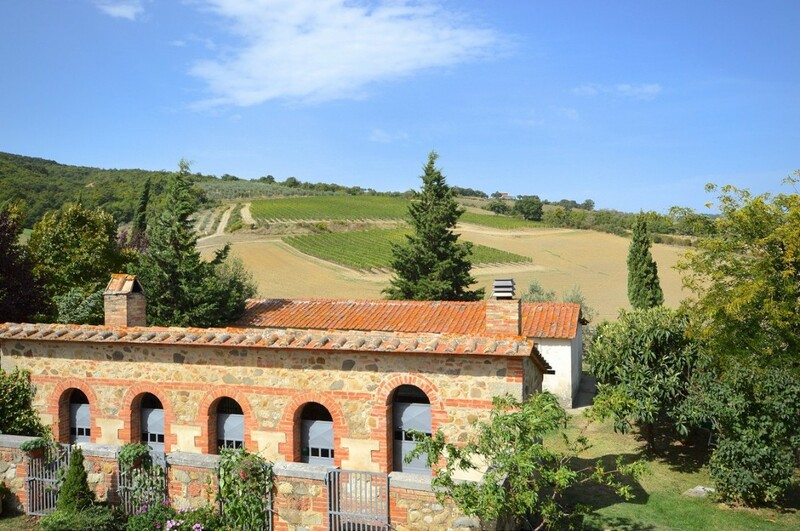 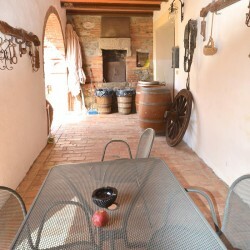 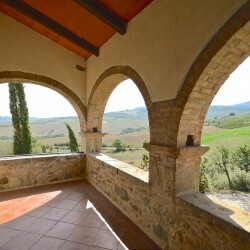 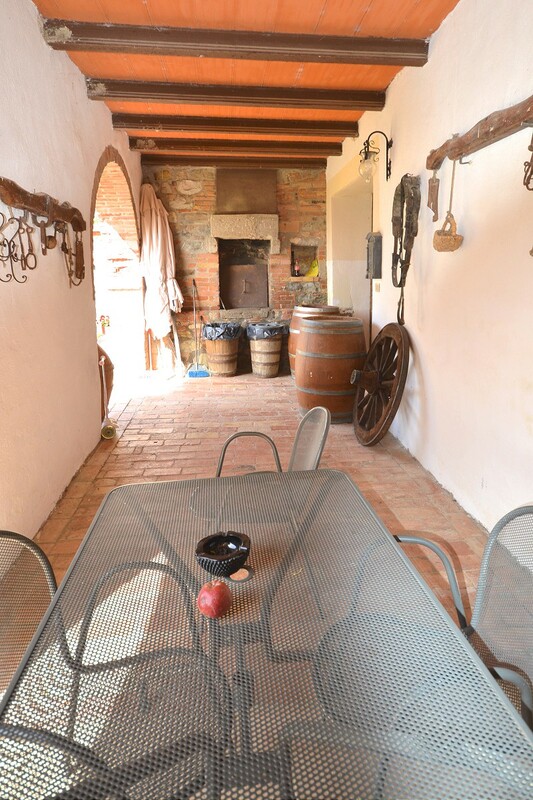 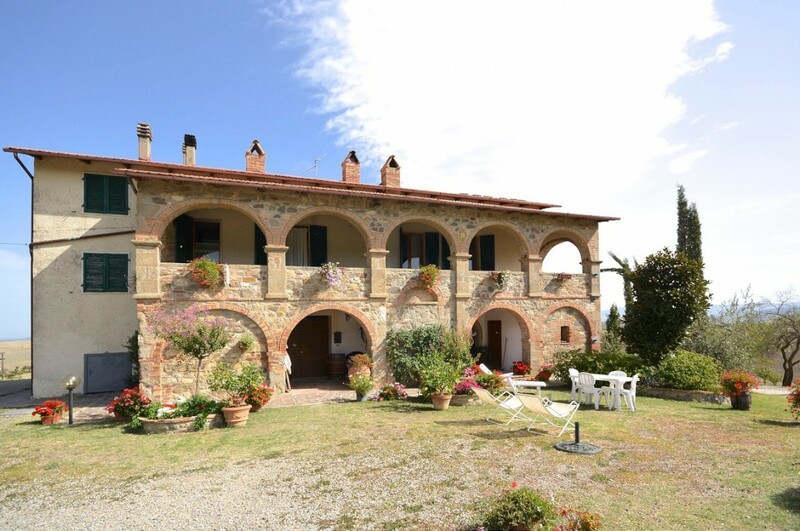 The property comprises a 16th century farmhouse of 330 sqm with plastered exterior walls, hidden by a spectacular loggia on two levels with brick and stone arches. 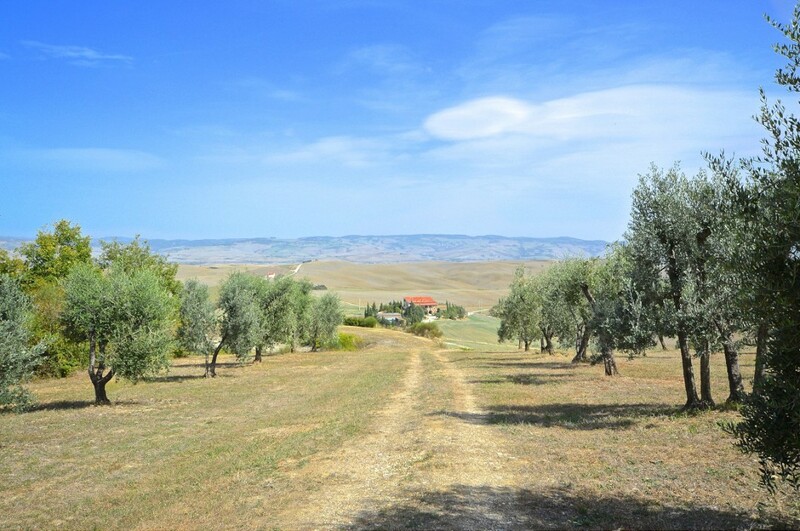 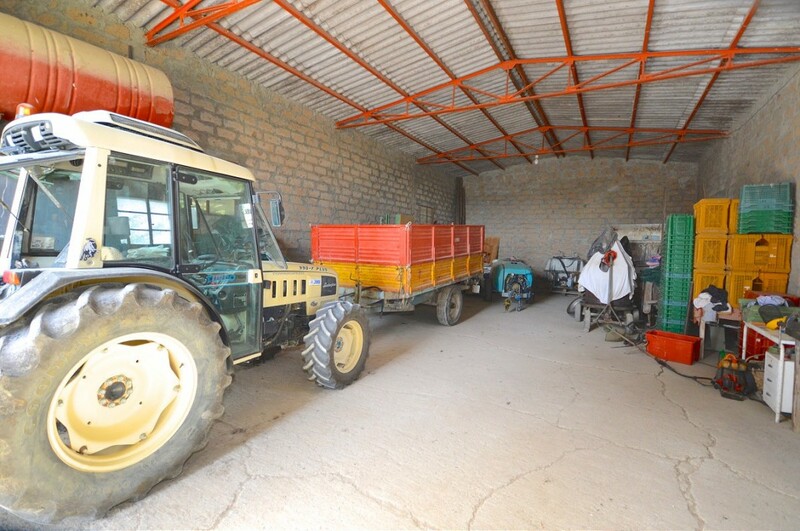 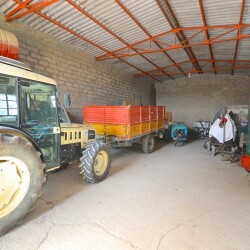 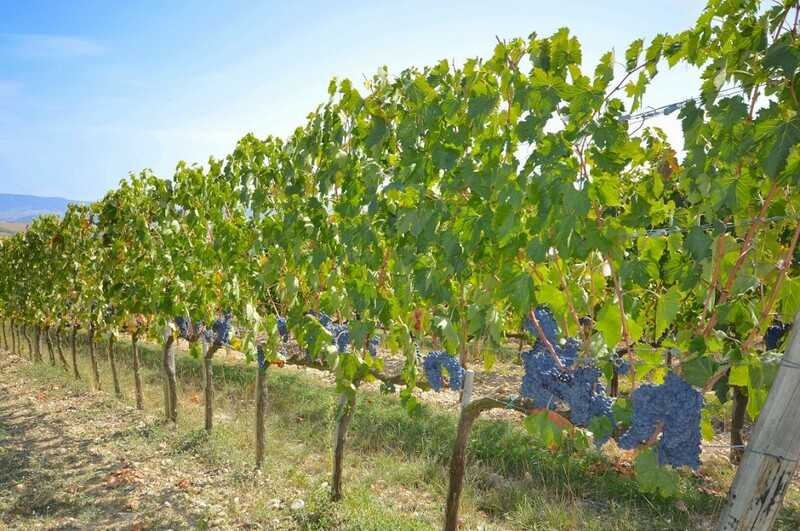 The farm has a total of 26.5 hectares of land (65.4 acres) with 2.5 hectares of olive grove (6 acres) with 800 trees, 22 hectares (54 acres) of arable land, as well as 2 hectares (4.8 acres) of woodland. 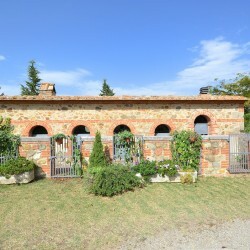 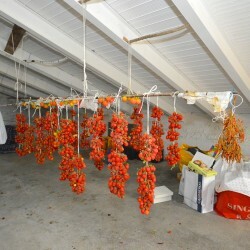 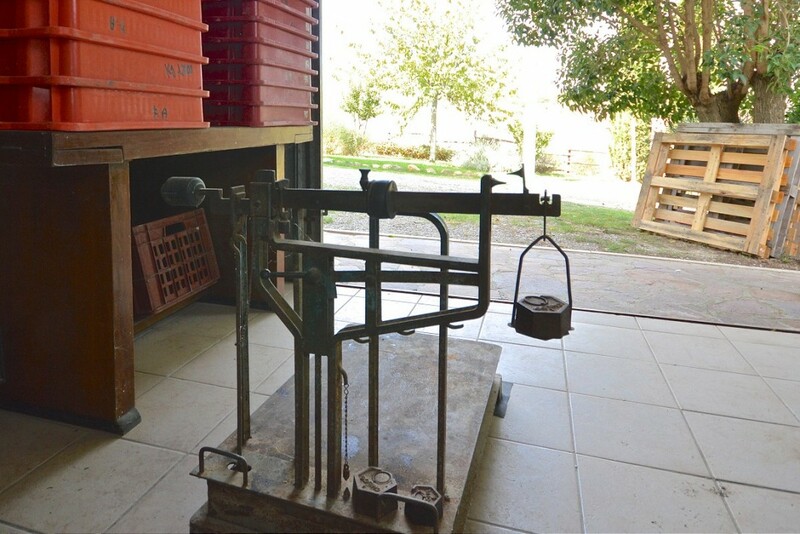 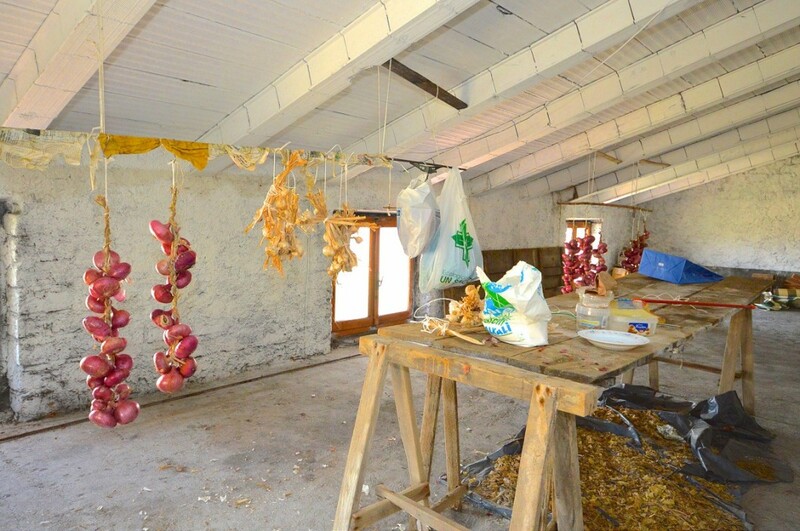 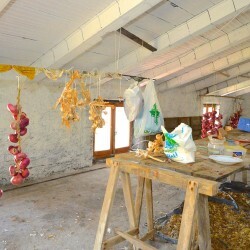 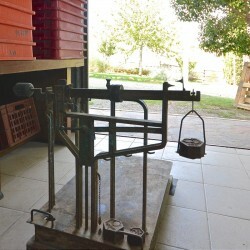 In addition to the main building, there is a restored pigsty with pizza oven and fireplace, two agricultural sheds, a garage of 28 square metres, an artificial lake for irrigation and an artesian well. 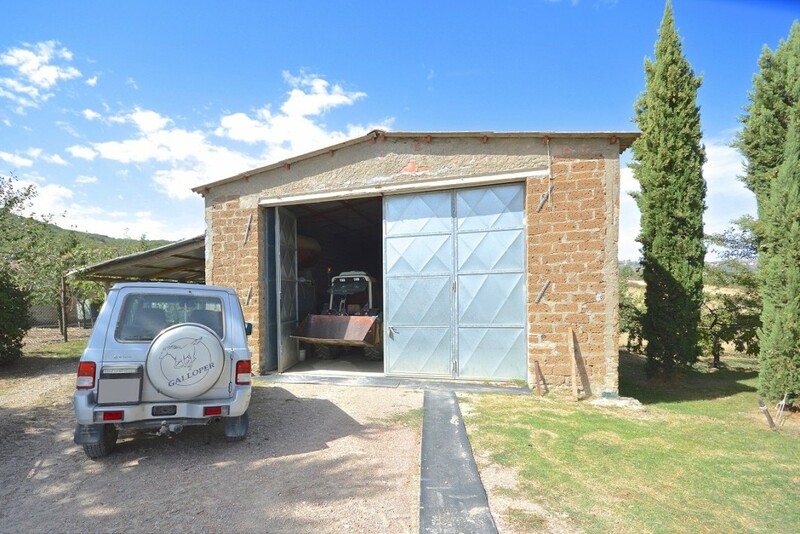 Access to the property is via an unpaved road of 4 km. 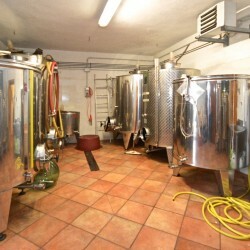 Cellar: Two cellars for a total of approx. 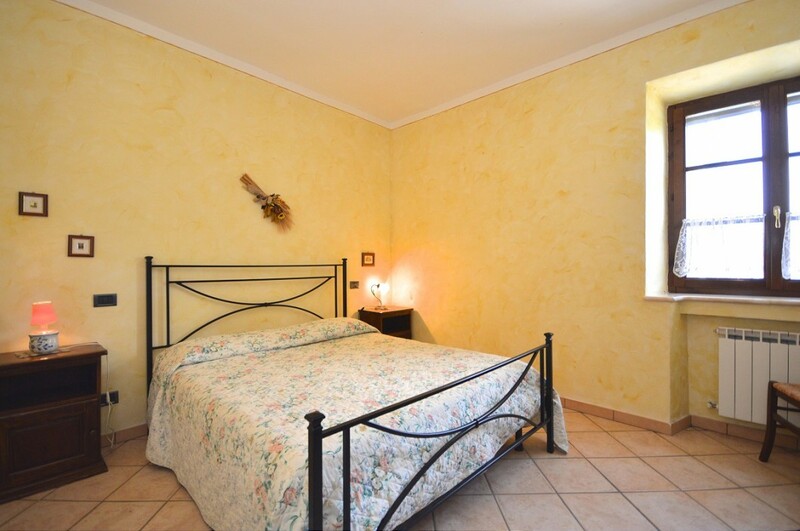 60 square metres. 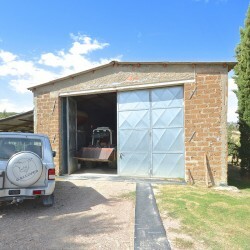 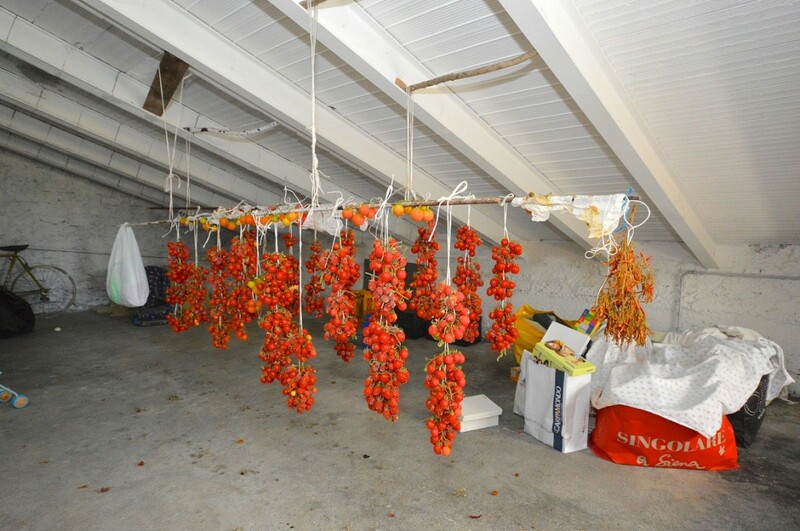 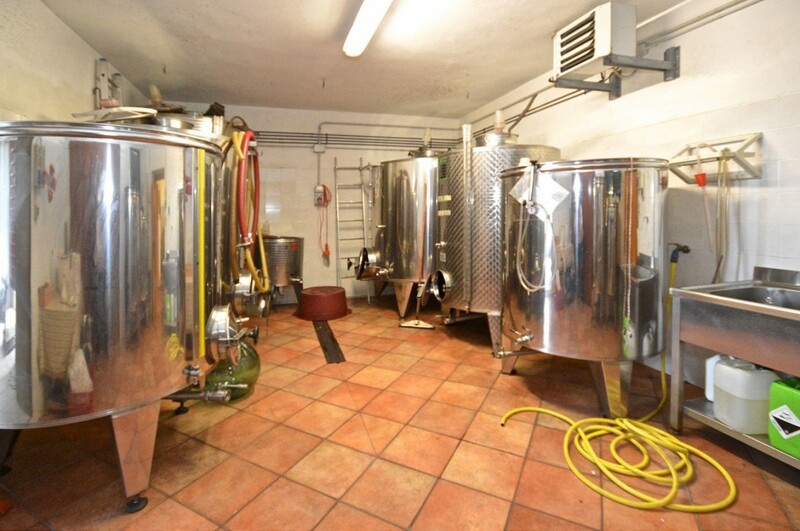 Storage builidng: 165 square metres plus basement of 25 square metres. 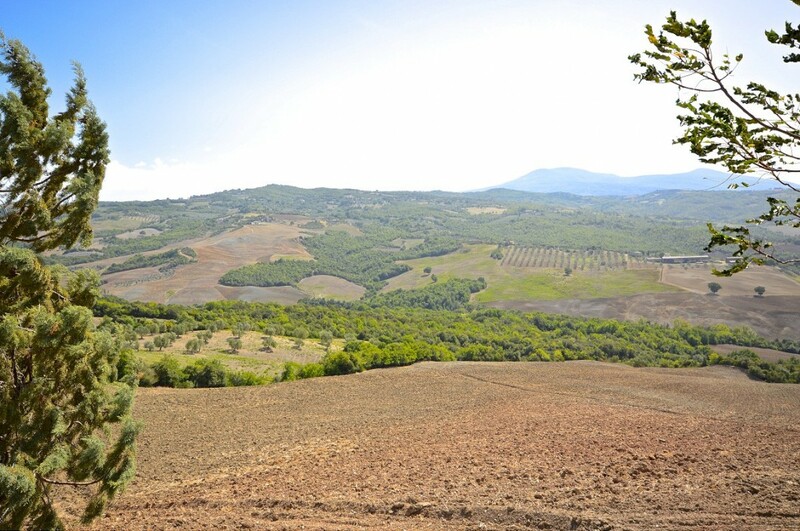 Land: 26.5 hectares of land, with 2.5 hectares (6 acres) of olive groves with 800 trees, 22 hectares (54 acres) of arable land, 2 hectares (4.8 acres) of woodland.